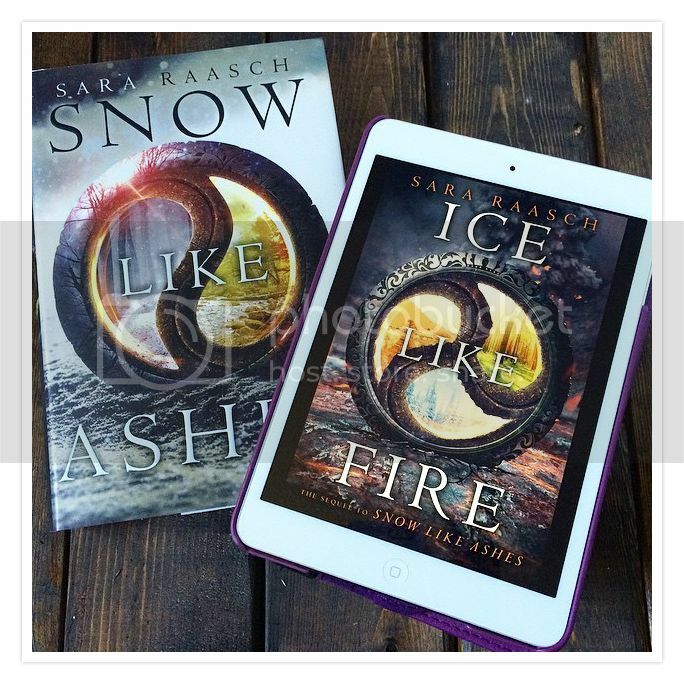 If you've read Snow Like Ashes, then you know EXACTLY why I'm waiting on Ice Like Fire. If you haven't read Snow Like Ashes, YOU SHOULD! The book was sooooooo good, it was one of my favorites of 2014! I absolutely cannot wait for the second book, I already have it pre-ordered!! I still haven't read Snow Like Ashes but the cover is striking. I love fantasy so I'll have to check this series out sometime. I haven't read the first book yet, but I've been tempted. Now I'm thinking I should have. Love the covers! YES! DYING to read this one! Loved Snow like Ashes! Great pick!! Ice Like Fire is going to be an amazing sequel, I'm hoping. The first book was so good. Also like that the covers match. Great WOW Pick. !!! I need this book in my life. Great pick! I've got to get ahold of the first one! They sound so good! Great pick! 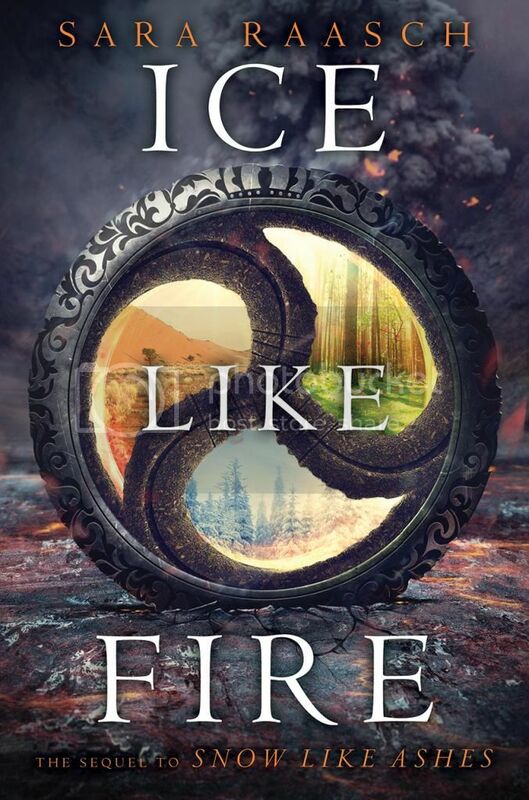 I cannot wait for Ice Like Fire!! I NEED to know what happens next! Good lord, YESYESYES! I loved Snow Like Ashes so badly. It was such a fantastic addition to the YA High Fantasy world. I am obsessed with the concept of seasons as countries. I have to read the first book so that I can read this one. I hope you enjoy it! Oh my gosh, I'm super excited for this one too! Snow Like Ashes was amazing! The cover are also awesome! Awesome choice! I've been meaning to pick up Snow Like Ashes because it sounds so amazing! I've also heard really great things about it. I hope you have a great week! Heard so many good things about this series! I'm looking forward to picking it up! Great pick!